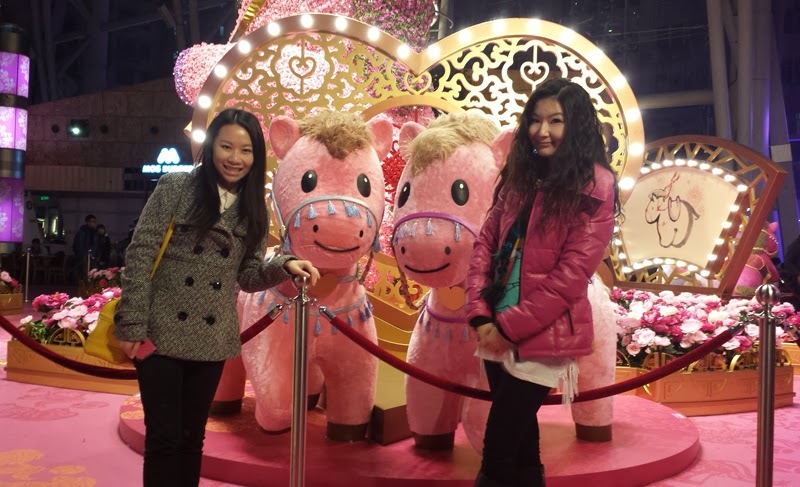 [HONG KONG] Happy Horsie Year! 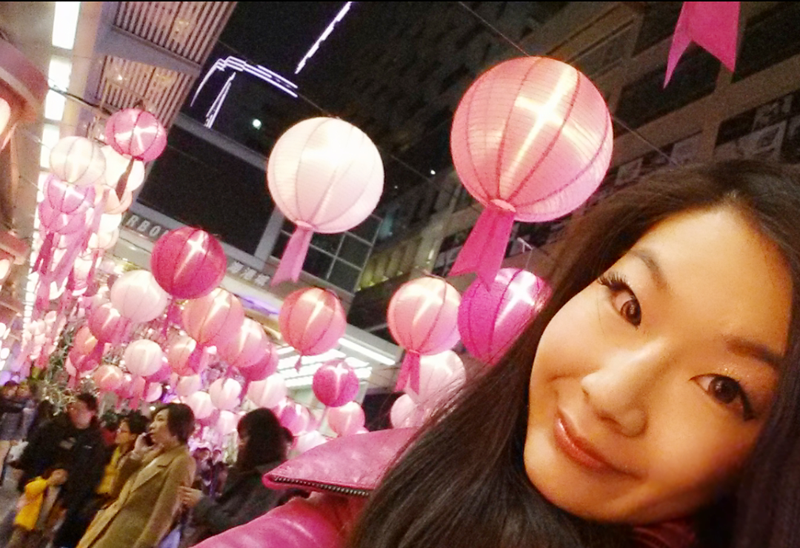 Chinese New Year Festivities! It's been a two months hiatus for me! Lots of things are going on in my life and there are a lot for me to adjust to. They call it quarter life crisis, who knows. I needed to find my inner self being away from everything including my precious blog. 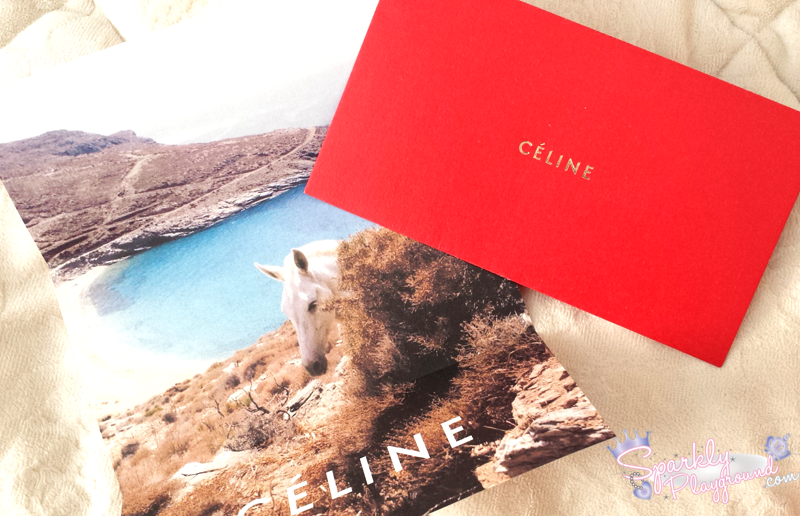 This is the coolest and most fashionable red pocket I got aside from all the Hello Kitty and cute characters..
Red Pocket envelopes by Celine. My aunt said the designer brand only gives them out if you spend a certain amount and it's extremely limited. This year because I was in Hong Kong for all the pre-festivities, I'll share some pictures of some of the decorations! This is too cute of horses hahah! They had the pink lanterns which was super festive! People were literally EVERYWHERE, almost impossible to take a perfect picture. 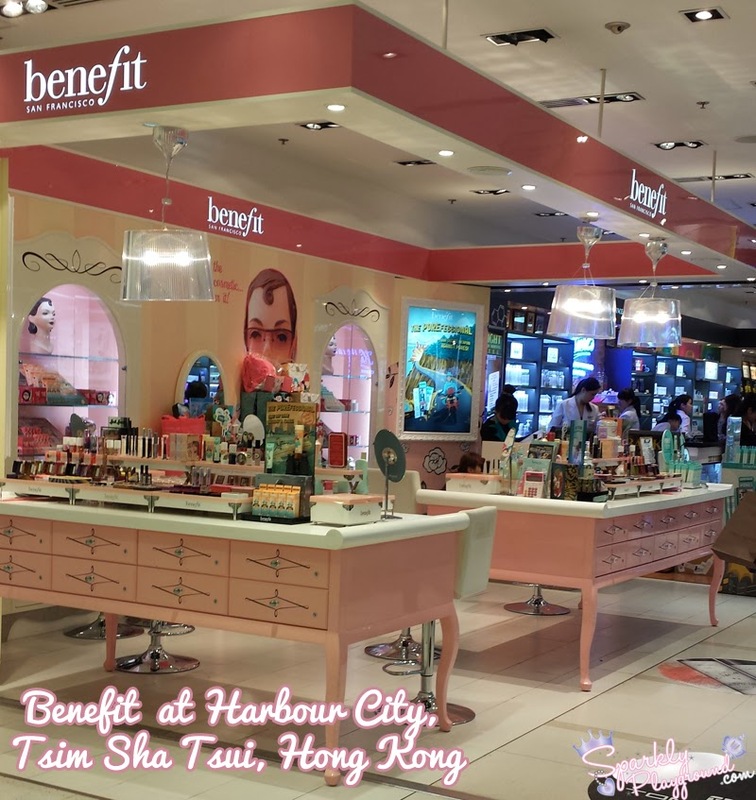 While I was there at Harbour City, here's how the Benefit Costmetics Counter looks like. 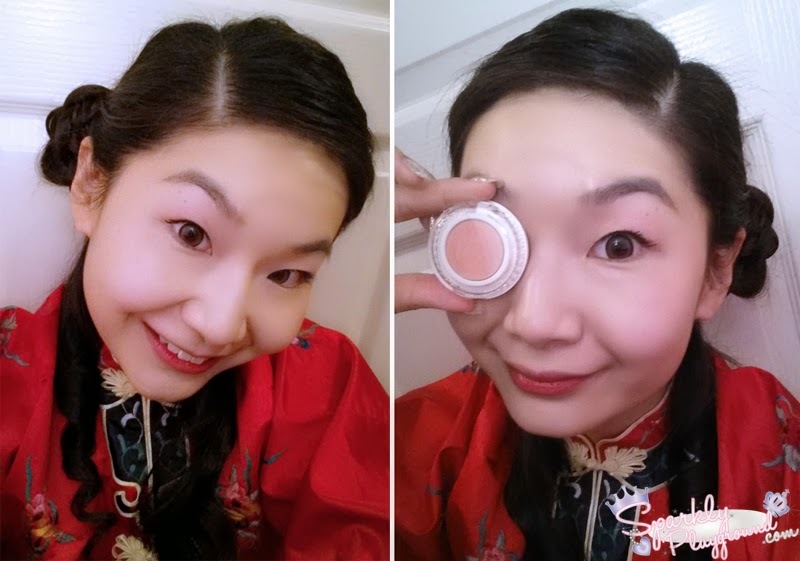 This year around, Benefit Cosmetics provided me with Asia's bestsellers to do a Chinese New Year Look! I'm totally not surprised Benetint and They're Real are on the top of the list! My sister is on her 3rd bottle of Benetint while I'm on 2nd! It's our favourite stain ever!! I gave They're Real a 2nd chance this time around and I am VERY happy with the results. Even my Asian stubborn lashes stayed up and curled. When I first applied my make up, I was so shocked that I posted a photo to my instagram right away! I like applying on my lids because it gives a very youthful look. I noticed that lids tends to lose the blushed look as you age. First time testing out the Hello Flawless Oxygen foundation, I find that it's a bit drying for my skin so I had to spray my face with Hyalouronic Acid mist right away. 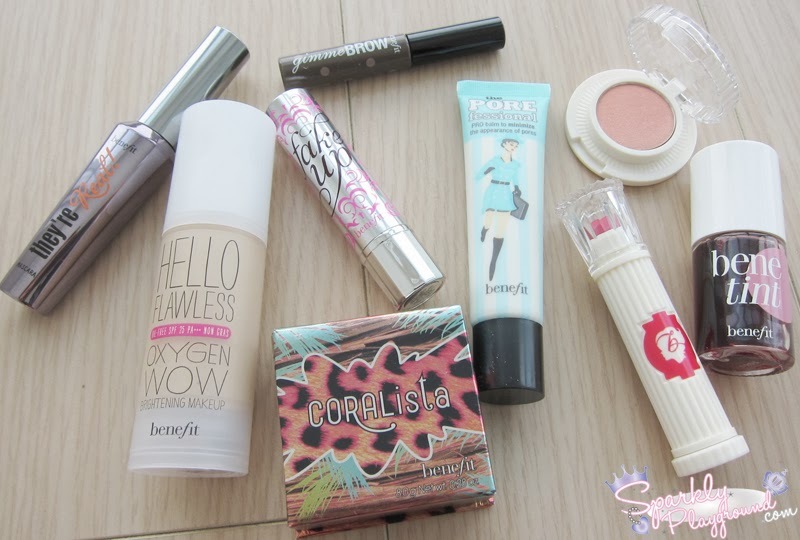 I kept my look very very simple so my lips and cheek colour are all the works of the Benetint... fave!! 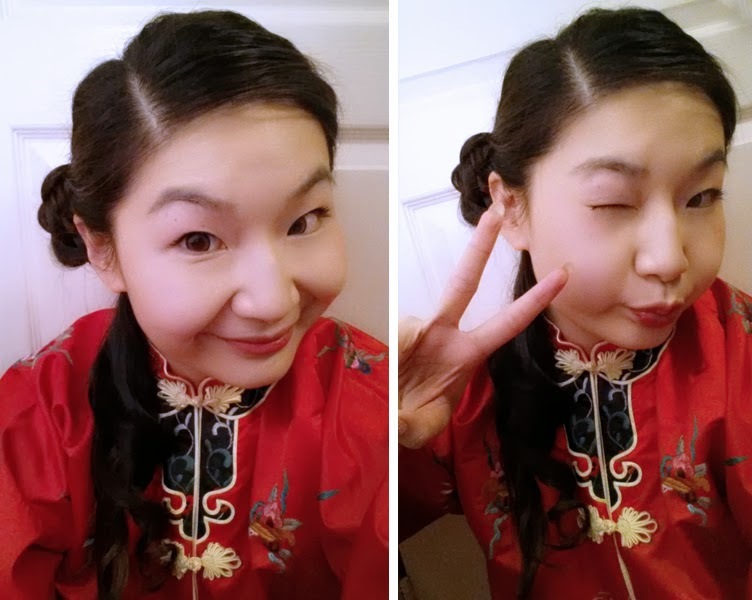 I hope you all had a great Chinese New Year, how was your celebration?? 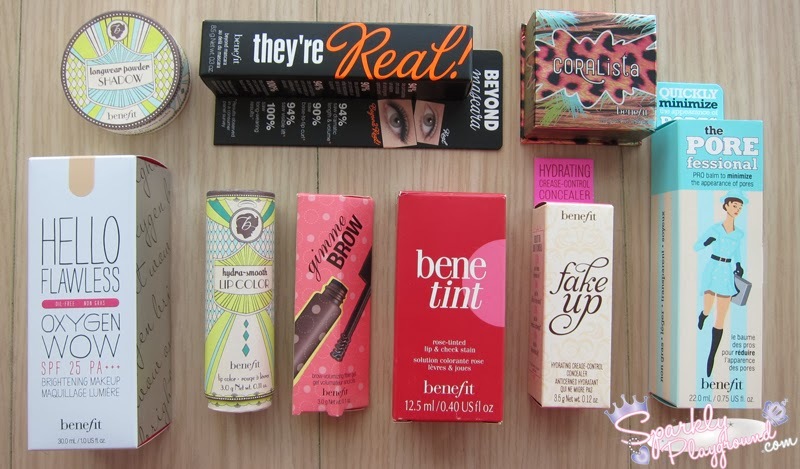 And what's your favourite Benefit item? ?